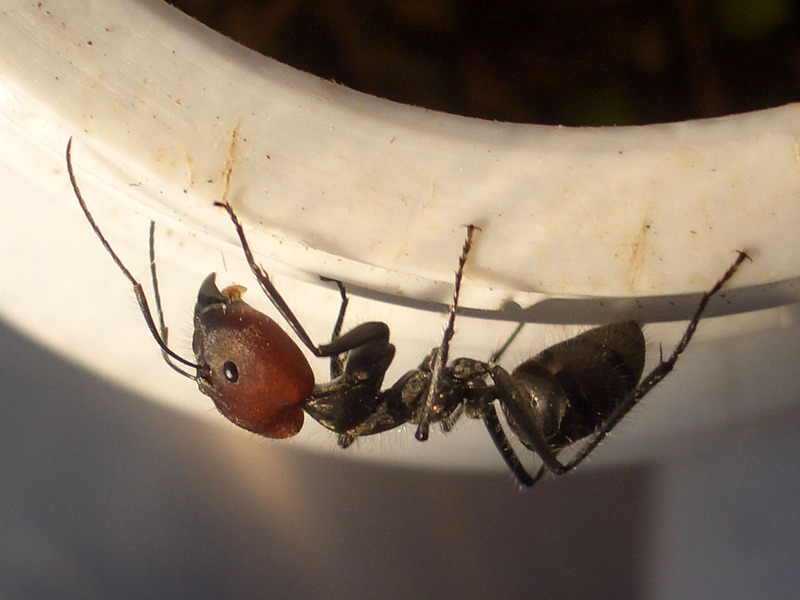 Camponotus cf. singularis was added to the shopping cart. Camponotus cf. singularis could not be added to the shopping cart.